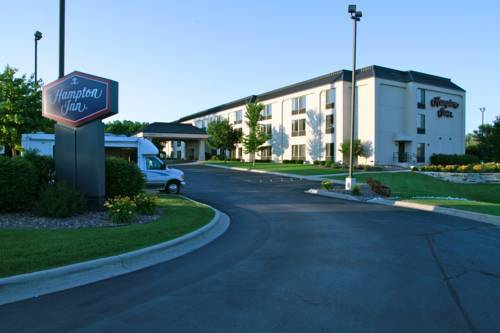 Park, and it is always enjoyable to take a fishing trip and a wonderful site to do that is Jack's Charter Service. 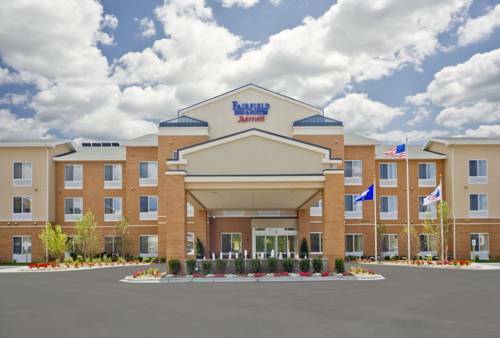 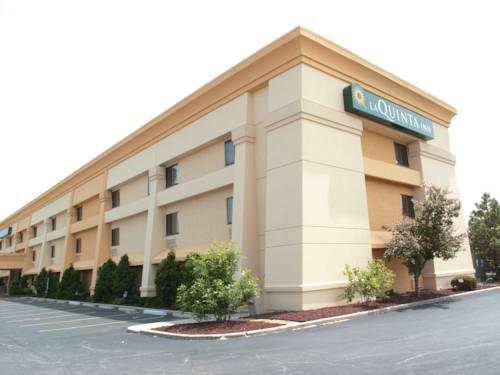 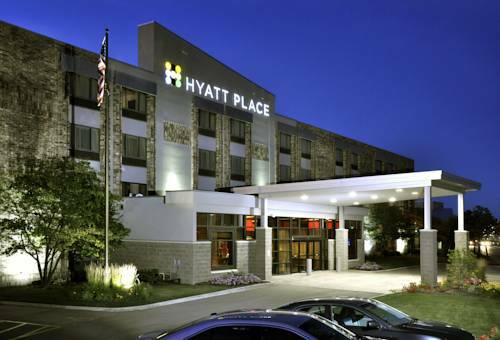 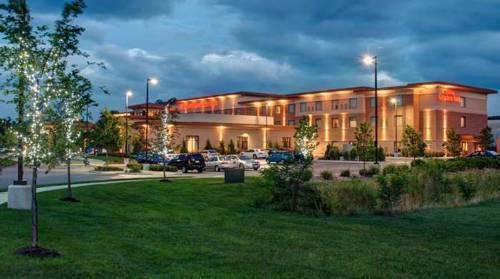 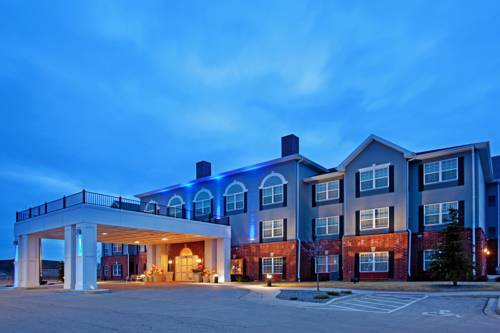 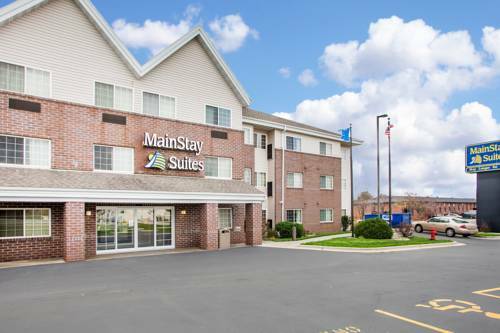 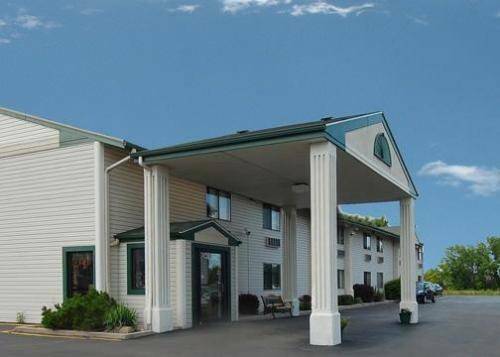 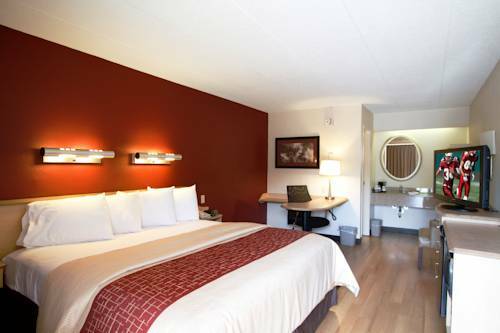 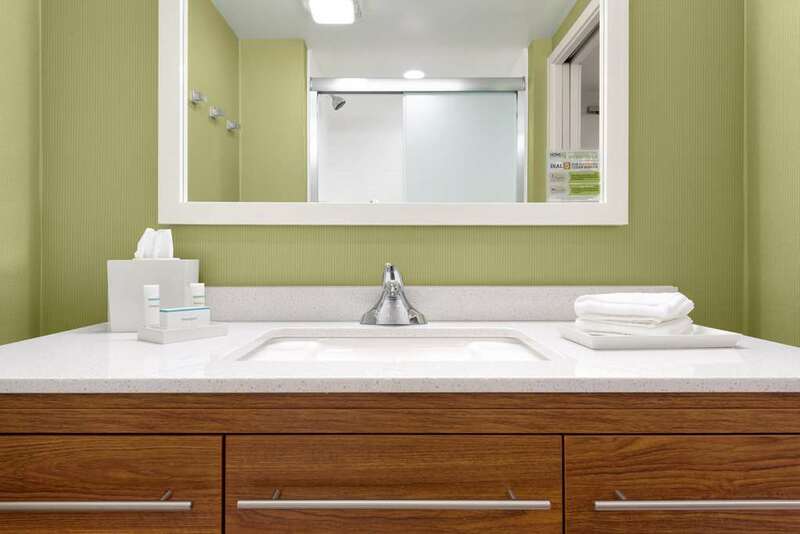 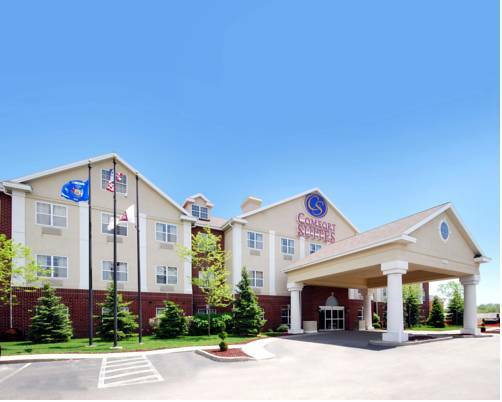 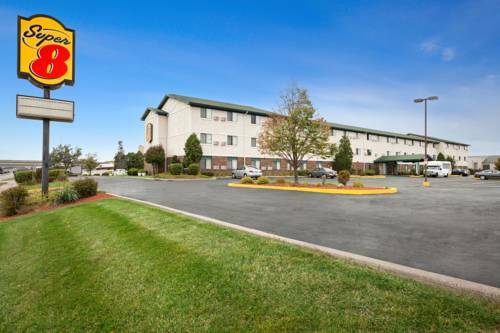 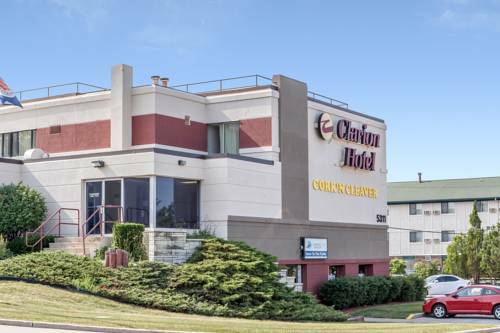 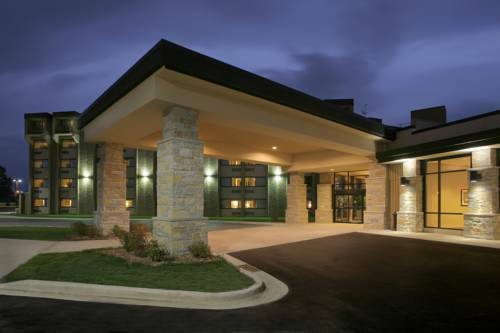 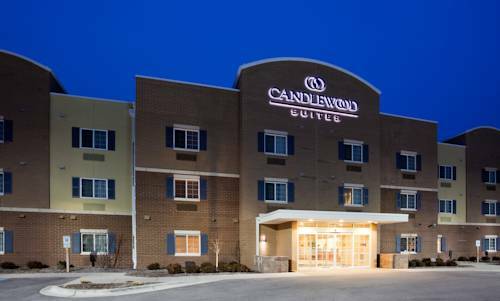 These are some other hotels near Red Roof Inn Milwaukee Airport, Oak Creek. 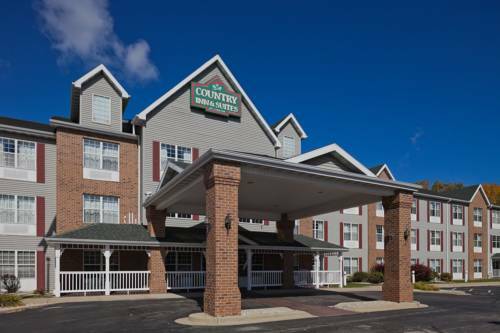 These outdoors activities are available near Red Roof Inn Milwaukee.